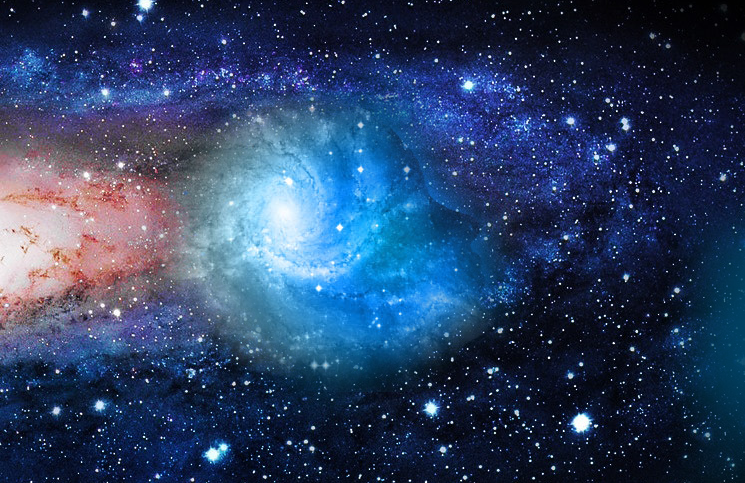 Is There Something Beyond The Universe? 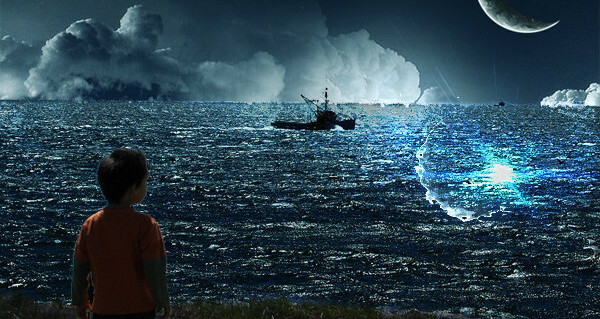 What Lies Behind The Shag Harbor UFO Incident? 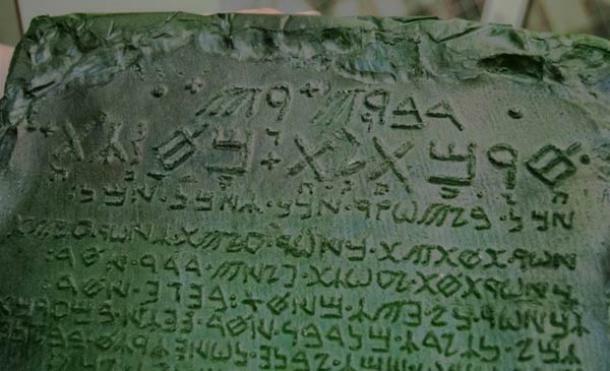 The Emerald Tablet: The Key To Alchemy’s Biggest Secrets? 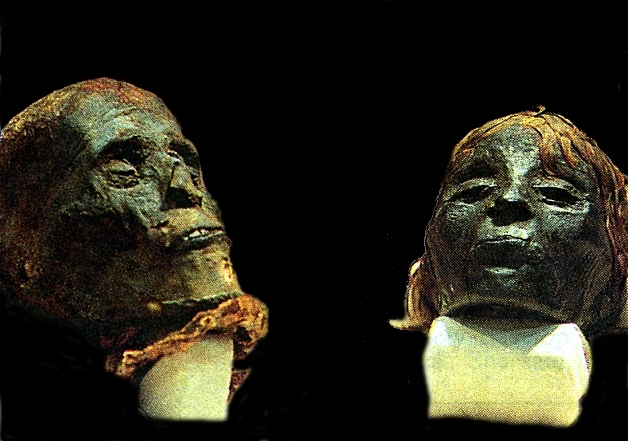 The Myth Of Blonde And Ginger Egyptians: What’s The Explanation?